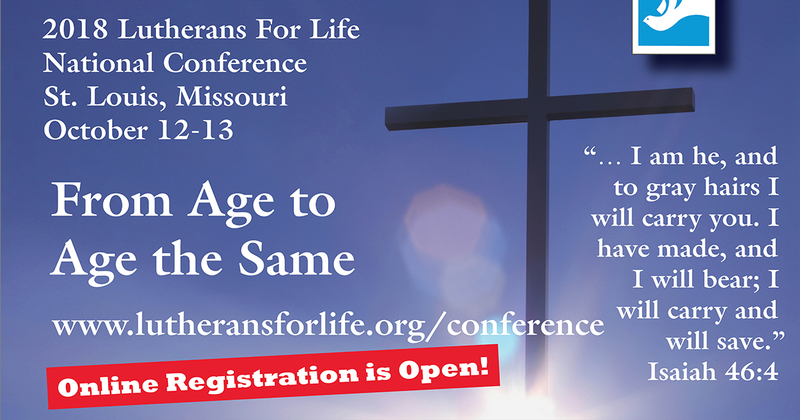 Registration is open for the 2018 Lutherans For Life (LFL) National Conference, to be held Oct. 12–13 in St. Louis. Under the theme “From Age to Age the Same” (Is. 46:3–4), speakers will present on a variety of issues touching on every stage of human life, including the abortion pill, suicide awareness and prevention, sexuality and gender identity, death, grief and end-of-life care. Worship at Immanuel Lutheran Church, Olivette, Mo. Immanuel is also the conference site. Tours of Concordia Publishing House, the LCMS International Center and historic Trinity Lutheran Church in St. Louis. A banquet with keynote address delivered by the Rev. Dr. Samuel H. Nafzger, former director of the LCMS Commission on Theology and Church Relations. Plenary addresses from the Rev. Dr. James I. Lamb and the Rev. 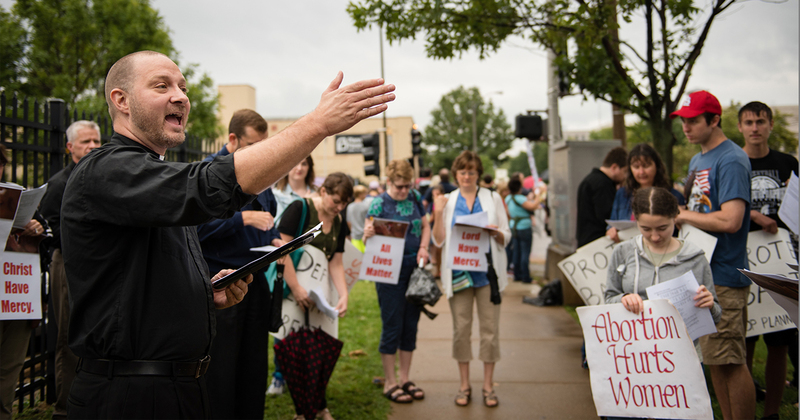 Edward Fehskens III, both former LFL executive directors, and the Rev. Dr. Dale A. Meyer, president of Concordia Seminary, St. Louis. Tours of Semisaurus, a mobile creation museum. An all-day children’s workshop on Oct. 13, with activities designed to teach children about life issues such as prenatal development and disability awareness. In addition, pianist and former Life Team Leader Dr. Mark Laverty will perform a pre-conference recital at Immanuel Lutheran Church, Olivette, at 7:00 p.m. on Oct. 11. The recital is free and open to the public. Conference registration is $125 for adults attending the entire conference ($60 and $90 for only Friday or Saturday, respectively), $50 for students and $25 for children ages 6 to 12. Children 5 and under attend free. For more information, or to register, visit lutheransforlife.org/conference.